After the death penalty was reinstated in 1976, Texas was the first to execute a man by lethal injection. 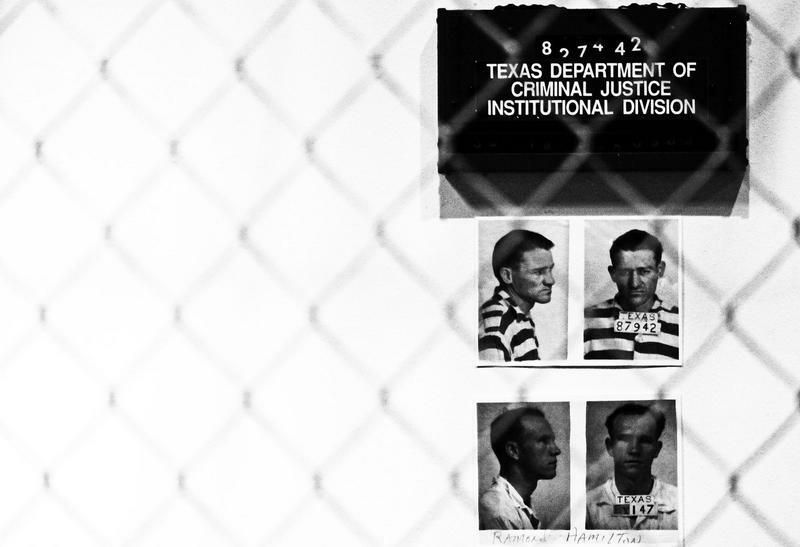 Public radio stations from across the state collaborated on this series looking at the death penalty in Texas – its history, how it has changed, whom it affects and its future. The death penalty has been slowly on the decline in the U.S. But would it surprise you to know that tough-on-crime Texas has also seen a decline in its use? What could that mean for the future of the penalty here? If you watch a lot of cop shows and courtroom dramas, you might think capital punishment remains popular. But in reality, public support has waned. "In the late 1990s, Pew measured support for the death penalty at 78 percent,” Robert Dunham, executive director of the Death Penalty Information Center, said. "Its poll last year placed support for the death penalty down at 49 percent. You're looking at a 29-percentage point decline." He points beyond that Pew Research Center national poll to one out of Houston last year. Rice University's annual survey of attitudes in the city asked people what they thought the appropriate punishment for murder was. Only 27 percent said the death penalty. Dunham says he thinks the attitudes of people in Harris County provide a good snapshot of attitudes in large urban centers. 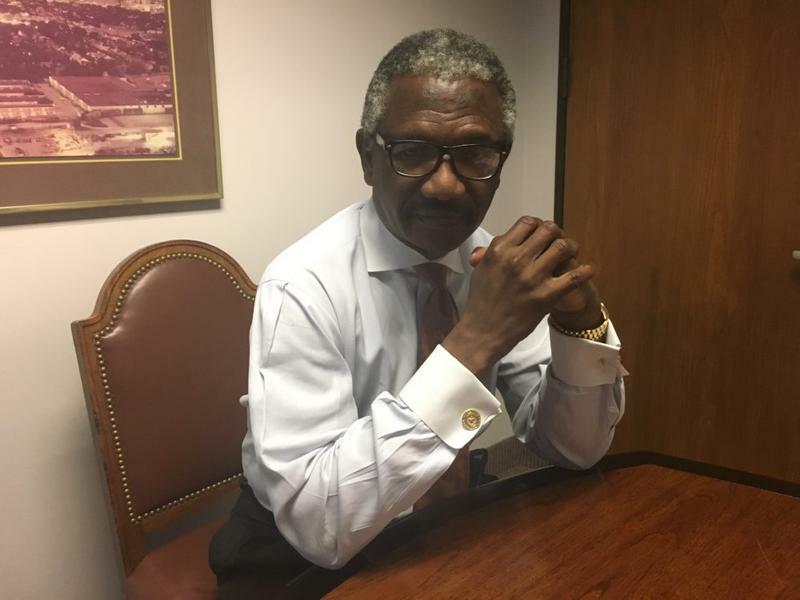 "Harris is even more significant because it has produced more death sentences than any other county in the United States, except for Los Angeles," he said. After the 2016 presidential election, the next question has become: Are the polls right? 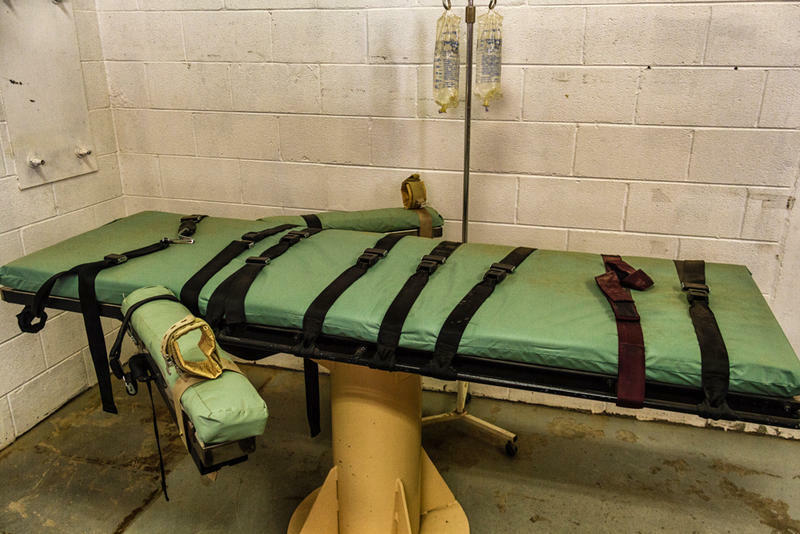 In this case, Jordan Steiker, who directs the Capital Punishment Center at the University of Texas School of Law, said there’s pretty good real-life evidence that yes, the death penalty is losing popularity. "It's not a significant part of how we respond to crime. It's not a significant part of how we respond to murder." In 2016, there were only four new death sentences issued in Texas – none from Harris County. Compare that to 1999, when 48 people were sentenced to death. What changed? A lot – everything from botched executions to inmate exonerations, which weakened public trust. Death penalty cases are also exponentially more expensive than regular murder trials. And starting in 2005, Texas juries were able to consider life without parole instead of death. Steiker said he believes jurors are more sophisticated now. They take into account the criminal's life before the murder was committed. That includes a much better understanding of mental illness. Take for example, the 2012 mass shooting in an Aurora, Colo., movie theater. So the death penalty appears to be on its way out. But as long as Texans want to use the death penalty, it won’t go away – so don't get too excited or upset about any bills filed to end capital punishment in the 2017 legislative session or any subsequent session. Could the courts intervene to eliminate the death penalty? They haven't so far, even when presented with new arguments on whether the current drug cocktail used to carry out executions is constitutional. So if the death penalty dies in Texas, it may be in the way many old laws die: They remain on the books, but just aren't used. When you hear about the death penalty in Texas, the discussion often focuses on criminal proceedings or policy. Often overlooked – how the death penalty affects victim’s families – the people left struggling to find healing in the wake of violent crimes. 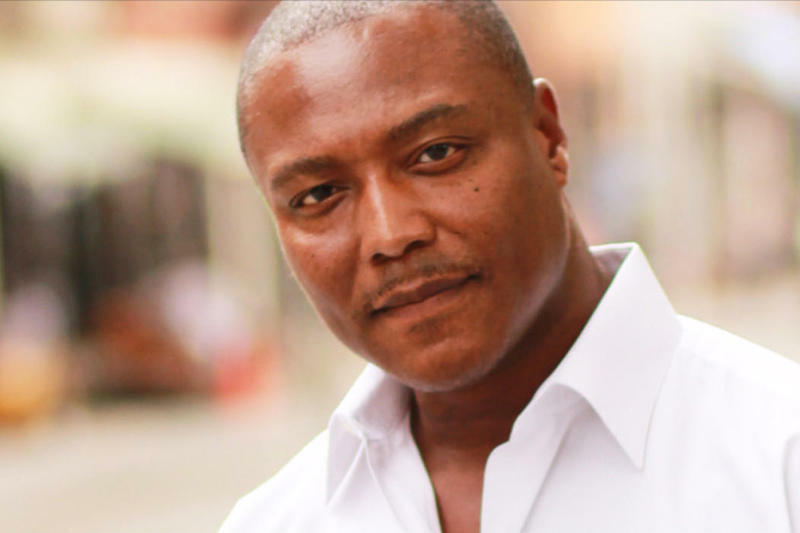 What Do Exonerations Tell Us About the Death Penalty? Public radio stations from across the state collaborated on this series looking at the death penalty in Texas – its history, how it’s changed, whom it affects and its future. The following story is from KERA. Texas is slated to execute Terry Edwards on Thursday evening. Barring an unexpected reprieve, Edwards will be the second man executed by the state this year. 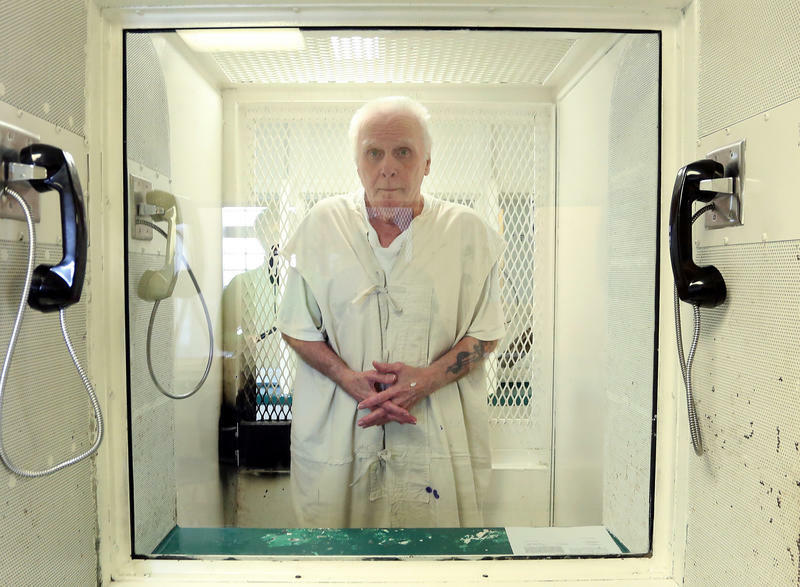 In Texas, 242 people sit on death row awaiting execution. Long the leading executioner in the U.S., the Lone Star State put to death fewer people last year than it has in two decades.